What’s up with that new Jeep Truck? Well, we now know that the rumors were true! Jeep recently ‘announced’ that our dreams were all coming to fruition, and just in time for Christmas! We say announced because they really only teased us with the release of the new Jeep truck. But, considering the revolt that would ensue if this turned out not to be true, we’re betting on a new Jeep truck. This is something that Jeep fans have been waiting and asking for and apparently Jeep was listening. 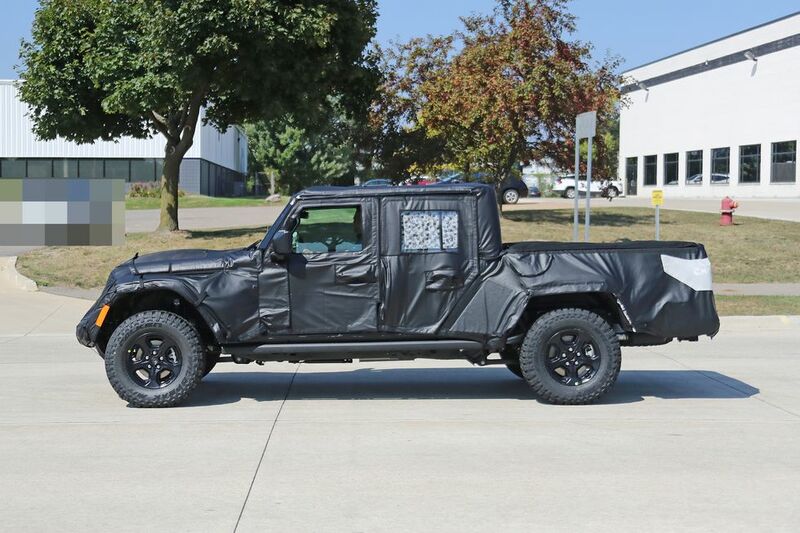 So, we’ll know what the new Jeep truck will look like this month – in just about a week or so. The new trucks should officially drop in 2020, but at least we know they’re real and they’re spectacular! 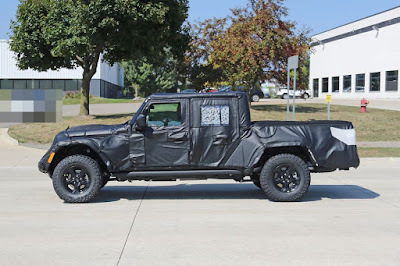 Some believe it will be called the Jeep Gladiator, some (like us) think it will be called the new Jeep Scrambler, but Jeep only knows what they’ve landed on. Insiders have been indicating a few options, but the Scrambler is the most likely choice. We’re also betting on a convertible. The teaser images we’ve found have had the extended wheel base and squared frame with an extended bed similar to the Scrambler, but we don’t know much else. Only a four-door version has been seen and Jeep’s official teaser video doesn’t give away much. While our earlier predictions were a more loyal Jeep customer buying this new masterpiece, the buzz is starting to feel different lately. This new Jeep truck may be the gateway to an entire new Jeep enthusiast. We know that’s a bold statement considering that the Jeep brand has already broken down so many barriers. But, we’re expecting big things come on the 28th and we couldn’t be more excited. Jeep’s about to launch a new truck, and when they do, all will be right in the world again. Who’s looking forward to the new Jeep Scrambler? Share your thoughts in the comments below! Winter is coming... so it’s time to say goodbye to driving with the top down and the toasty feeling of the sun beaming down on you while the wind blows through your hair as you cruise in your convertible. We all know that for some of us convertible enthusiasts, a little cold weather never stopped any of us devotees from cruising down the road with the top down. Regardless of how cold it is, prepping your convertible for winter weather will ensure that your convertible remains in tip-top shape year round. Depending on your location, some winters are harsher than others so we’re going to drop a few important tips and tricks to keep in mind this winter season. So, whether you opt in for garage storage or road ready, these tips will keep your convertible safe and sound as the cooler months rapidly approach. Make sure there are no holes, cracks, tears or rips in your soft top convertible. 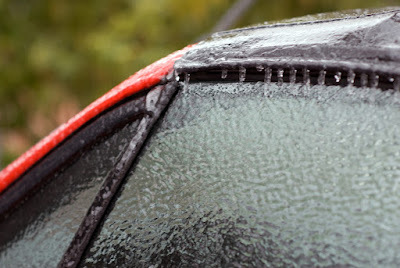 This will prevent the elements, like rain and snow from getting into the car and damaging its interior fabrics. 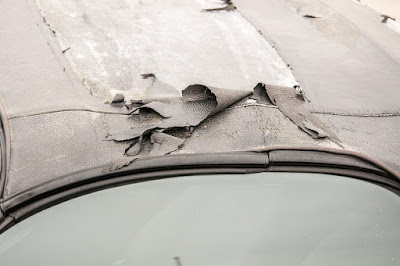 If there’s damage to your roof, repair it. More importantly, make sure it’s fully functioning and can completely open and close. If you choose to drive or store your convertible outside for the winter, keep in mind the type of material of which your convertible soft top is made. Modern soft top convertibles are built with treated and weather-proof materials to protect from water and snow, but older convertible soft-tops made out of vinyl and less durable and weatherproof, which can shrink in the cold. If this is your case and you choose to ride with the top down and try to put it back up afterwards, this can cause the fabric to rip and tear. 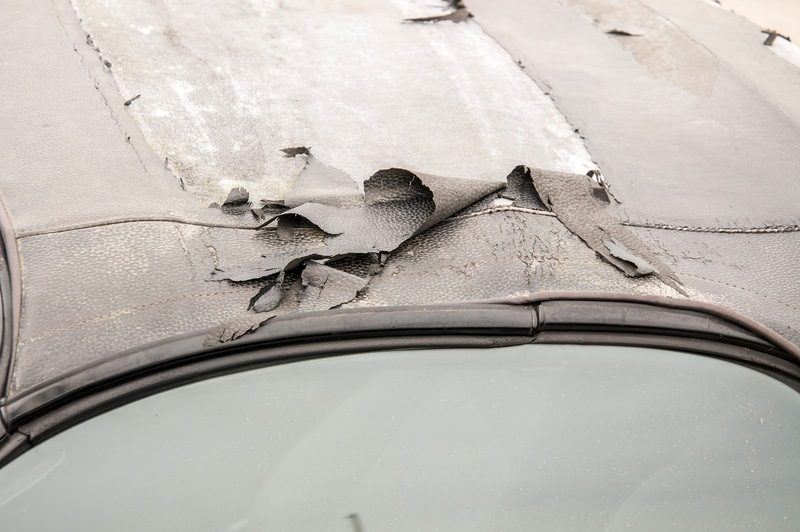 So, be mindful when operating your convertible top to prevent damaging the roof. Prep your car BEFORE it gets cold. 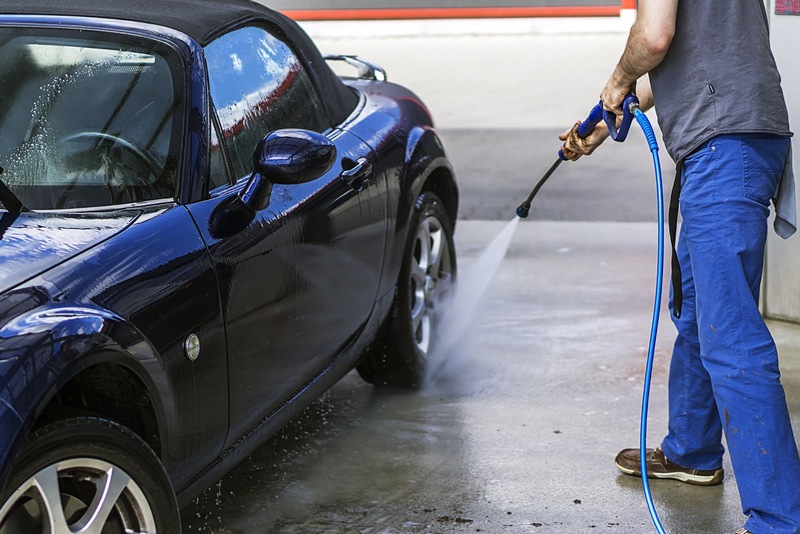 Giving your car’s soft top a good cleaning with a gentle car shampoo and cleaner will ensure that it remains free of dirt, grease, bird droppings, tree sap and film that can stain your vinyl or top’s fabric. Cleaning stains and dirt before the cold weather will prevent them from causing permanent damage from being compacted by heavy amounts of snow. Once your top is completely dry, evenly apply a top protectant and repellent. These treatments will create a “shield” over your fabric or vinyl tops to keep your soft-top safe from liquids, dirt, stains, and UV solar rays that can cause premature aging, keeping your top safe and ready for the winter months. Soft top convertibles require a more delicate method to remove ice and snow. Aggressively hacking away at ice or snow can cause significant damage. Take a soft bristle brush or hand-wrap a mitt in a towel to brush off ice and snow. Allowing your car to warm up or keeping it parked in the garage can loosen ice and snow to make the removal process easier. Patience is a virtue. If you store your car outside during the winter months, plan accordingly and give yourself enough time to prep your car in the mornings before you leave. These are just a few things you can do to get your convertible ready for winter. Winter maintenance will vary for convertibles based on their soft top composition. Essentially you want to make sure you store your soft top convertible away to protect it from harsh elements, keep it clean and add extra protection with treatments. Giving your convertible a little extra love during the winter season will keep it functional year round and in good condition for when the warmer months return! 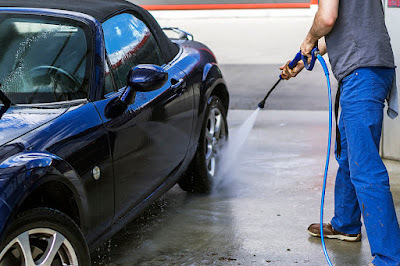 What are your favorite tips for cleaning or prepping a convertible soft top for the fall and winter months? Share your tips and stories in the comments section below!